Poor posture and overwork can leave your neck and shoulders feeling tight and sore. 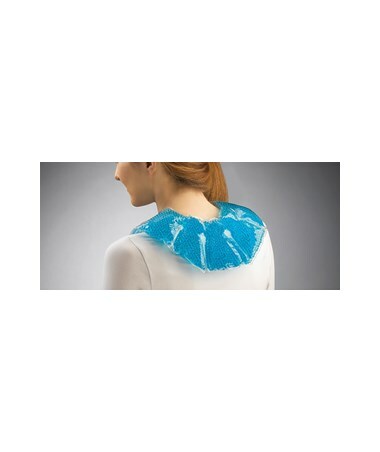 Instead of an expensive massage, drape THERA°PEARL’s flexible Neck Wrap over your aching muscles. You won’t believe how quickly its comforting hot or cold therapy breaks the tension. Chill it in the fridge or freezer, or pop it in the microwave. 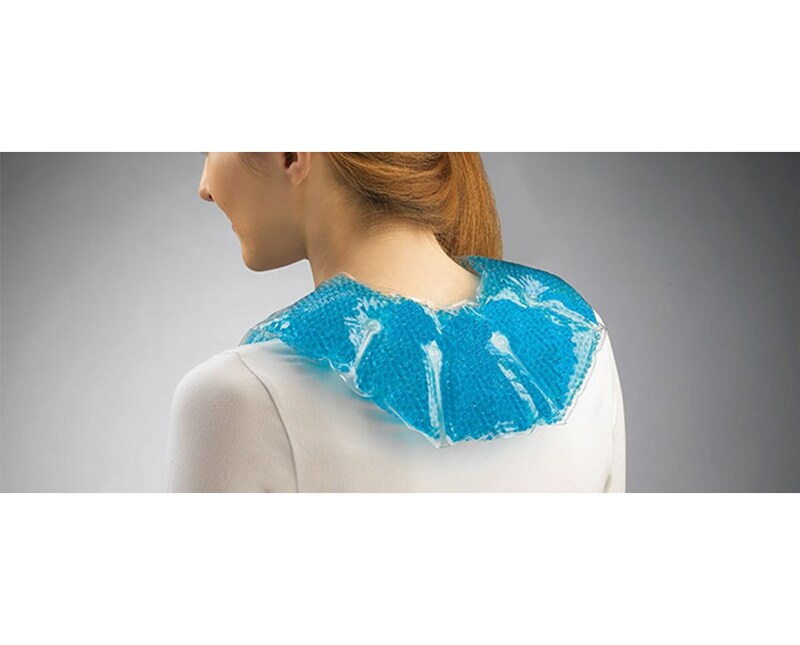 The wrap holds its therapeutic temperature for a full 20 minutes. Numb the ache with analgesic cold, or soothe and release the tightness with penetrating heat. Your neck and shoulders will thank you.